Families are the backbone of this great country. If you are a Canadian Citizen or Permanent Resident, you can apply to sponsor your family to come live here. There are different rules and processes for sponsoring different family members. One process is used for sponsoring your spouse, conjugal or common-law partner and/or dependent children, including adopted children. Another process is used to sponsor other eligible relatives. Sometimes the application is simple and straightforward. Sometimes there are glitches along the way, such as a medical issue. It can often be a long and arduous process. When it comes to family, emotions run high, and sometimes the journey to bring your loved one here can seem long and difficult. This is where we come in. MKS will guide you through the application process and work with you to help achieve the quickest and most successful outcome, so that you can be with your loved ones in as short amount of time as possible. 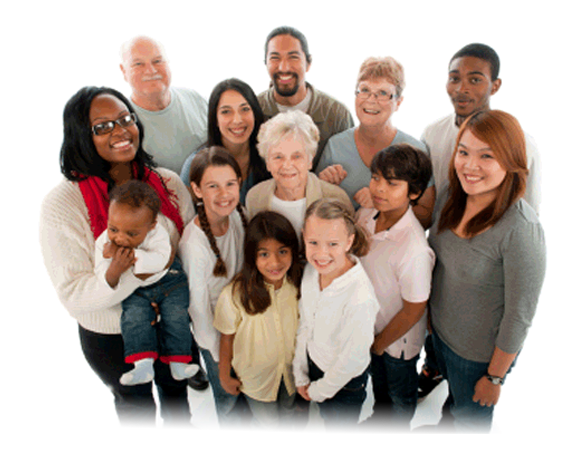 Have questions about family Immigration?